A jump of a few centuries back in time into the fabulous setting of an opulent country house between richly decorated and exquisitely furnished halls and a wonderful park where we can go for a relaxing stroll. We leave the port on a coach and head out to the fishing town of South Queensferry a short distance from Edinburgh. A short stop enables us to admire fabulous views of the river Forth and the sea with the road bridge and the more famous railway bridge, the Forth Bridge, a true engineering masterpiece from the Victorian era and declared a UNESCO World Heritage Site. We drive along the coastal road to reach out destination: the imposing Hopetoun House, a magnificent country house with a panoramic view of the river and surrounded by an idyllic setting. We visit the amazing interiors of the house with its opulent gilded decorations and the classical motifs reflecting the noble splendour of the early 18th-century. 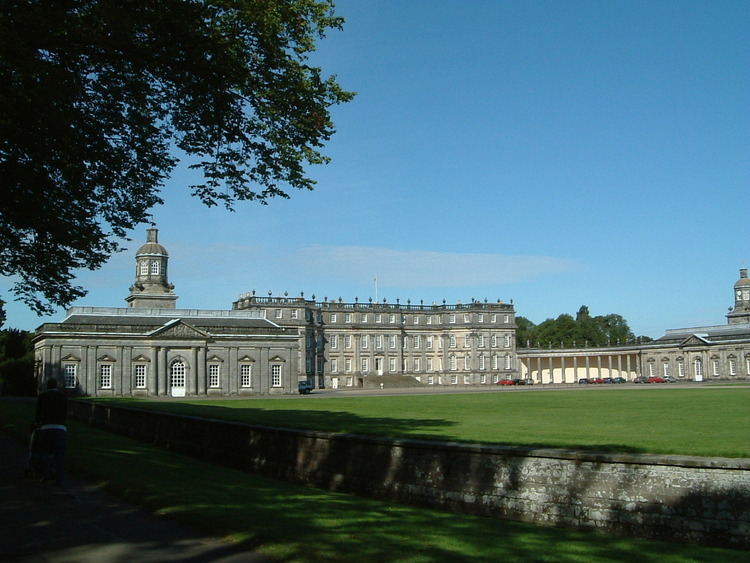 Hopetoun House is surrounded by a fabulous park covering 100 acres in a succession of gentle slopes, forests and well-tended gardens boasting a profusion of wild flowers. We take a stroll in this truly natural Eden and feel reinvigorated thanks to the beauty and tranquillity of the park, then return to the ship accompanied by a host of amazing memories. Please note: Space is limited, so please book early.